Exciting, arty and naturally beautiful, Seattle is a diverse city that offers a getaway like no other. 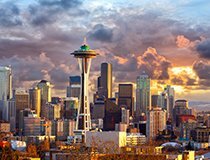 Home to many exciting attractions, Seattle is famous for its thriving arts scene, major sports teams, fantastic dining options and it is also known as the key gateway to Alaska for cruises. 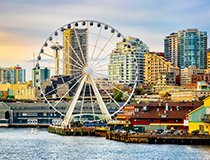 With direct flights from Ireland to Seattle with Aer Lingus and an endless supply of things to do before, or after a cruise, the Emerald City is just waiting to be explored by you. Seattle is home to endless attractions that offer something for everyone. From exploring the great outdoors, to taking in the sights from the Space Needle, you will be spoilt for choice. Diverse neighbourhoods also bring the city’s personality to show and no matter what corner of Seattle you are exploring, one thing is for sure, your perfect adventure awaits. From the Chihuly Garden and Glass Museum, to the iconic Space Needle, be inspired by Seattle’s amazing attractions on your holiday. 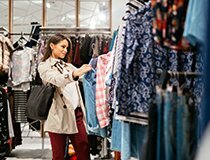 From major department stores and fantastic outlet shopping, to antique malls, Seattle’s shopping scene has it all. 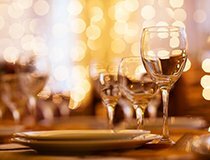 With an unparalleled dedication to local produce, Seattle’s Dining and Nightlife scene is unlike any other. Enjoy fresh ingredients, local craft beers and more. Seattle is a city of seasons. The most popular time to visit the Emerald City is during the summer months when the temperatures are warmer and the risk of rain is less. Summer time is also cruising season from Seattle and many visit the city before embarking on Alaska cruise holidays. Springtime in Seattle is chilly as winds and rains blow in from the Pacific Ocean. Winter time in Seattle is very cold. Rainfall is consistent throughout the winter and snow fall is also possible during the winter season. 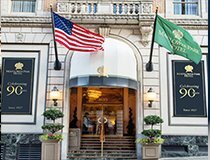 Fall in Seattle is the favoured time to visit, with great deals on hotels, warmer temperatures and stunning fall foliage, it’s a brilliant time to explore the city’s attractions. 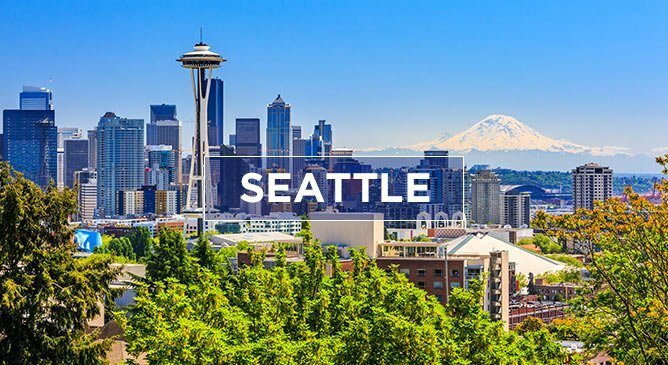 If Seattle is on your bucket list and you wish to enquire about flights to Seattle, cruises from Seattle or the Seattle holiday of a lifetime, contact Tour America’s award-winning Travel Experts on 01-8173535 or via the contact form below.